The beard boom of the last several years has led to a renewed interest in just about every variety of facial hair style. A full beard isn’t for everybody, and now that men are free to pursue what looks best for them many are settling on classic moustache and goatee styles. Why Should I Grow a Moustache or Goatee? With less overall upkeep involved they make a great alternative to full beards for those who prefer a more minimal vibe or whose employment eschews the lumberjack look. 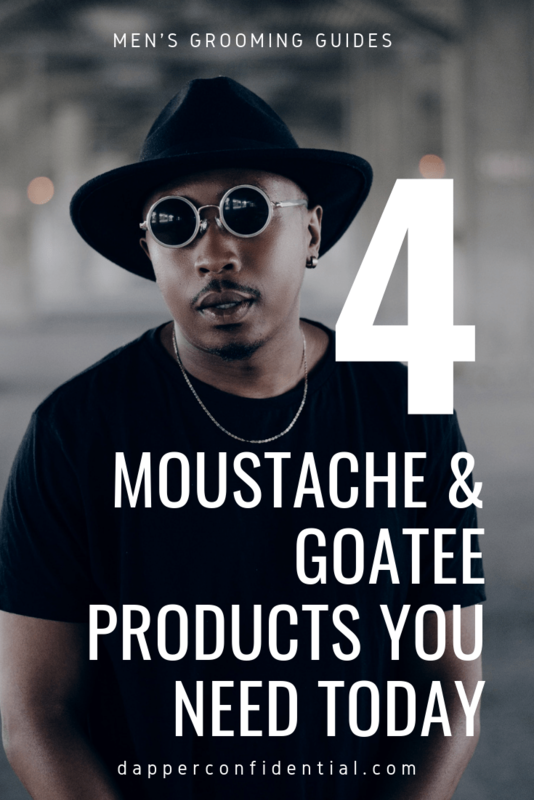 While they are certainly not as much work as keeping a beard, there are still some grooming tips to keep in mind to help your moustache or goatee look its best. We’ll run down a few of the high points and offer some product suggestions as well. Let’s get started with the most important aspect: trimming. How Do I Trim My Moustache / Goatee? The best trimming advice we can offer is to always keep your blades sharp. Whether you’re using scissors or a trimmer, dull blades can fray the cut tips of the hair, resulting in split or fuzzed ends. This is doubly important if you are attempting to grow any length, but even for routine trims you’ll want to be sure you are using the sharpest edge you can manage to keep the hair looking its best. Think about it in terms of carving meat. There’s a reason you sharpen your knife before digging in, it not only makes the job easier, it makes the clean edges of the cut more appealing. Your barber or stylist may be the best option for routine trims and the occasional touch-up. If you’re trimming at home, you’ll want to consider sharpening periodically to keep a keen edge. Do I Need to Brush My Moustache / Goatee? Brushing and combing can be of equal importance. Again, this is always more critical if you’re growing length of any kind, but even with a closely cropped goatee or moustache you’ll find benefit in regular brushing or combing. Just as you can train a part in your hair, so too can you train your moustache or goatee to “lay” in the pattern you prefer. This can help subdue flyaways and promote a fuller more manicured look. We’d advise a soft brush for shorter hair, a comb for length. 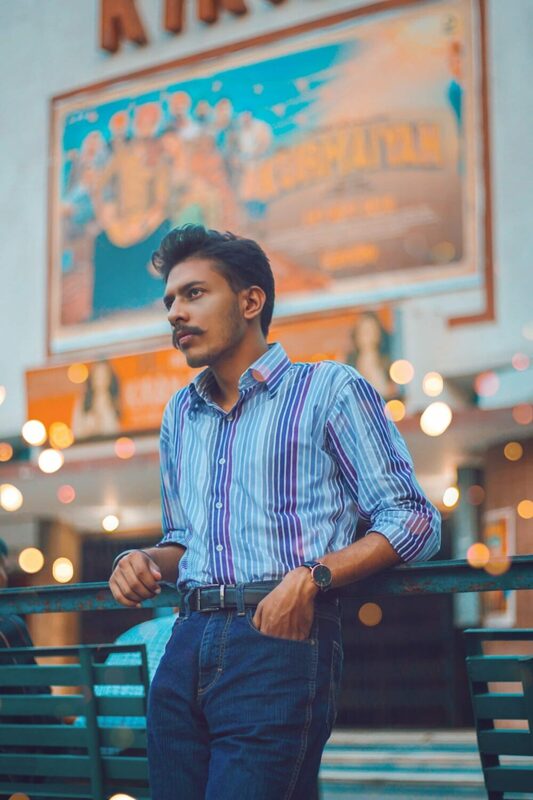 Depending upon what style of moustache you are growing, you may choose to comb the hairs straight down, or to part them in the middle with the hairs flowing to each side of the lip. Goatee styles typically lean toward brushing straight down, keeping a tight look that draws a distinct shaved line. Brushing and combing can also stimulate hair follicles and disperse natural oils throughout the hair and skin. A note: you will notice some stray hairs brushed or combed loose. That’s entirely expected, just as it is with the hair on your head and nothing to be alarmed about. If it seems excessive, you may be combing or brushing aggressively or excessively. Try a softer brush and a softer approach. What Styling Products Do I Need For My Moustache / Goatee? You may want some additional assistance in styling your facial hair, so let’s discuss products. There are some immediate considerations. Can I Just Use My Hair Styling Products on My Moustache/Goatee? While it may be tempting to use the same products you might use to style the hair on your head, keep in mind that the skin of your face and the skin of your scalp can be entirely different environments. 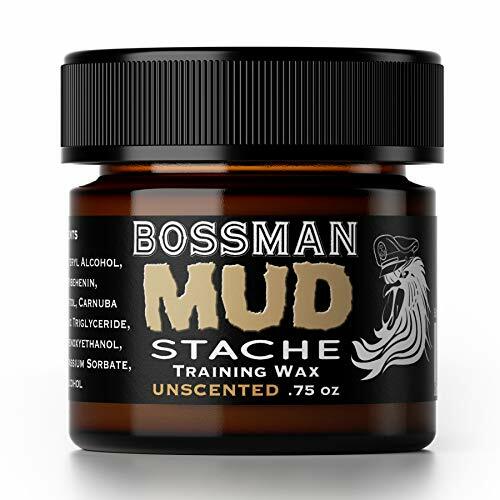 As you will be applying product to your moustache and/or goatee, you’ll want to be mindful of harsh chemicals and strong scents. What may work for the hair on your head could be annoying that close to your nose and mouth or even damaging to the more sensitive hair and skin of your face. What Should I Look for in Styling Products? Shoot for mild or all-natural products, if they include conditioning properties, all the better. 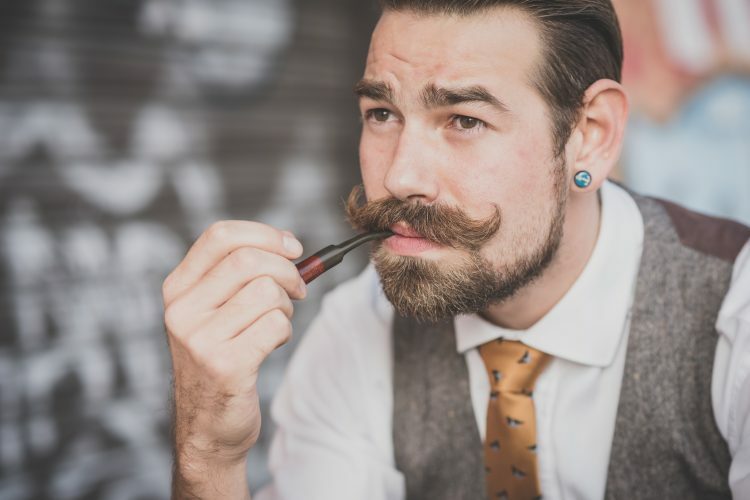 Even if you aren’t going for a dramatic handlebar moustache style, a small amount of moustache wax can be ideal for helping you maintain a well-groomed look. 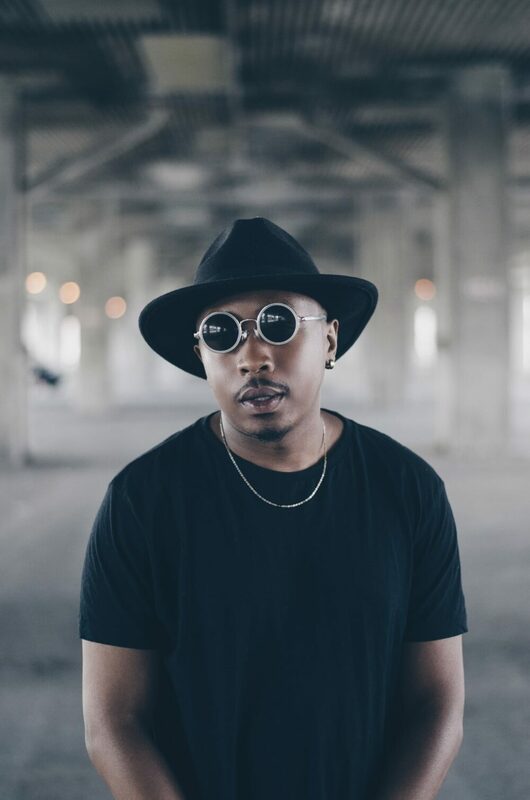 What Types of Styling Products Do I Need? Moustache wax works as a great supplement to training the hair with brushing and combing, reinforcing the look and lay of the hairs you desire. 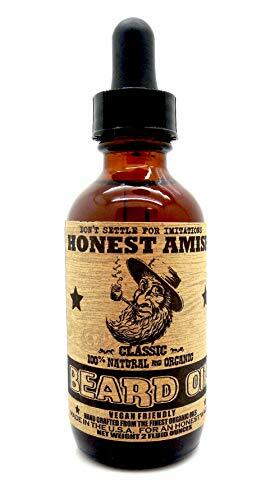 Subsequently, it can also be used to help tame or style a goatee, though typically a looser hold pomade or even a beard balm may do the trick. How Do I Care for and Condition My Moustache / Goatee? And that leaves us to the last bit of advice, conditioning. You may not have considered the hair of your moustache or goatee worth the effort of conditioning, but we’d like to make a case for its importance. Why Does My Face Itch When I Try to Grow Out My Facial Hair? It’s common for men to experience some dryness, itching or even flaking when growing out their facial hair. This is caused by a discrepancy in natural oils in the skin, as the hair grows in it can sometimes rob the skin of those oils and dry it out. A small amount of beard oil or beard balm applied daily can often be all the solution needed to clear this up. Do I Have to Condition My Facial Hair? Even those who don’t experience dryness can benefit from conditioning. Another frequent complaint of facial hair is that it can be stiff or wiry. Oils and balms soften the hair, making it more manageable as well as more, well, cuddly. If your partner has ever complained about the scratchy nature of your goatee or moustache, consider doing them the favor of softening it up with a quality oil or balm. These conditioners hydrate the skin and nourish the hair. 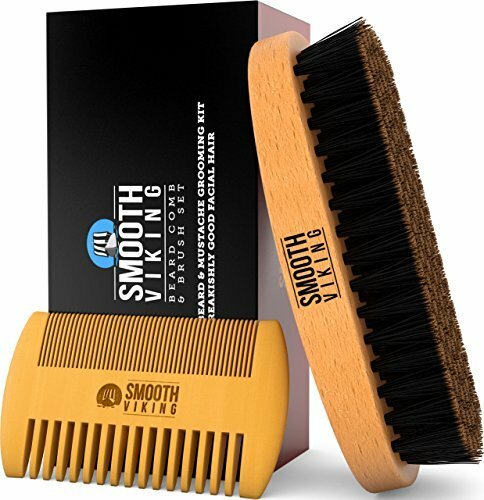 They also bring out the natural shine of the hair, helping your facial hair to look its best. 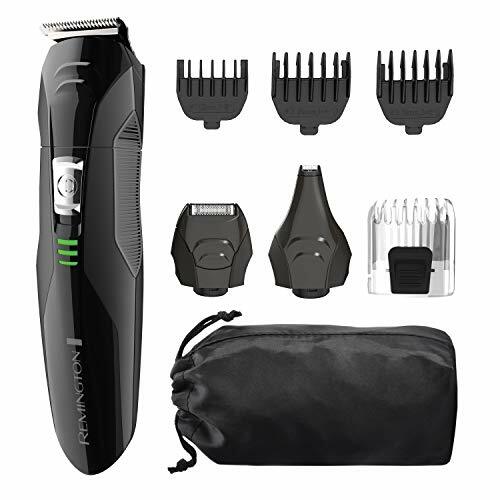 There are a multitude of products on the market these days to help you maintain, style, condition, and manage your facial hair at a range of price points. Beware of fly-by-night companies offering miracle growth serums or simply hoping to cash in on the facial hair trend. Look for brands that have an established presence, coherent testimonials from actual customers, and who are unafraid to list their ingredients. Adam Barraclough is a featured writer and editor of Can You Handlebar’s educational and lifestyle blog, The Beard Mentor. Focused on men’s grooming and facial hair, Can You Handlebar is a leader in the industry, providing quality beard and moustache goods built and packaged for actual use, made in the U.S. Beard Oil vs Beard Balm: What’s the Difference?